On Saturday next, 8th September 2012, the Bishop of Cork, Paul Colton, will ordain two new priests to serve in the Diocese of Cork, Cloyne and Ross. One woman and one man will be ordained priest – the Reverend Sarah Marry and the Reverend Tony Murphy. Saturday is the Feast of the Birth of the Blessed Virgin Mary and the Service of Ordination will take place in Saint Luke’s Church, Douglas. This is thought to be the first occasion on which Ordinations to the Priesthood will take place in Saint Luke’s, Douglas. Usually they are held in Saint Fin Barre’s Cathedral. However, the Cathedral is hosting a major festival of flowers throughout the weekend 7th to 9th September. The Reverend Sarah Marry who will be ordained to the priesthood next Saturday. 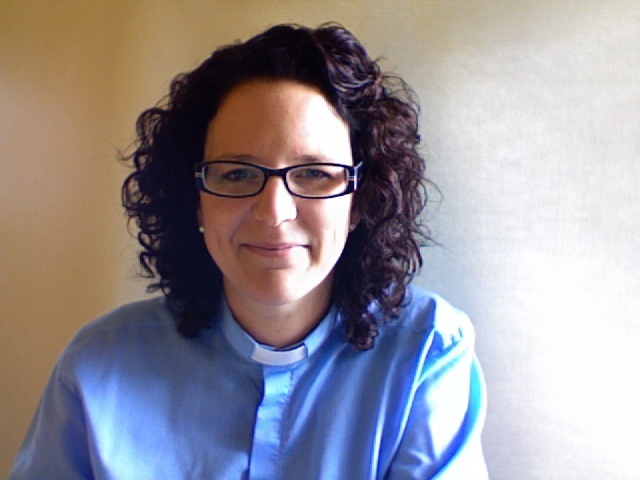 The Reverend Sarah Marry will be ordained to serve as curate in the parish of Douglas Union with Frankfield, which also serves Blackrock and Passage West. Sarah is originally from Middlesex and has been living in Ireland for the last fifteen years. She studied Italian and French and followed a career in Human Resources and worked for Concern Worldwide before being made a deacon last year. Sarah is married to Declan who is an artist, and they have two daughters. The Reverend Tony Murphy from Carrigaline who will be ordained to the priesthood on Saturday next, 8th September. The Reverend Tony Murphy has been working as a Deacon in Moviddy parish to the west of Cork City. The parish encompasses Aherla, Templemartin, Kilmurry, Macroom and Ballyvourney. 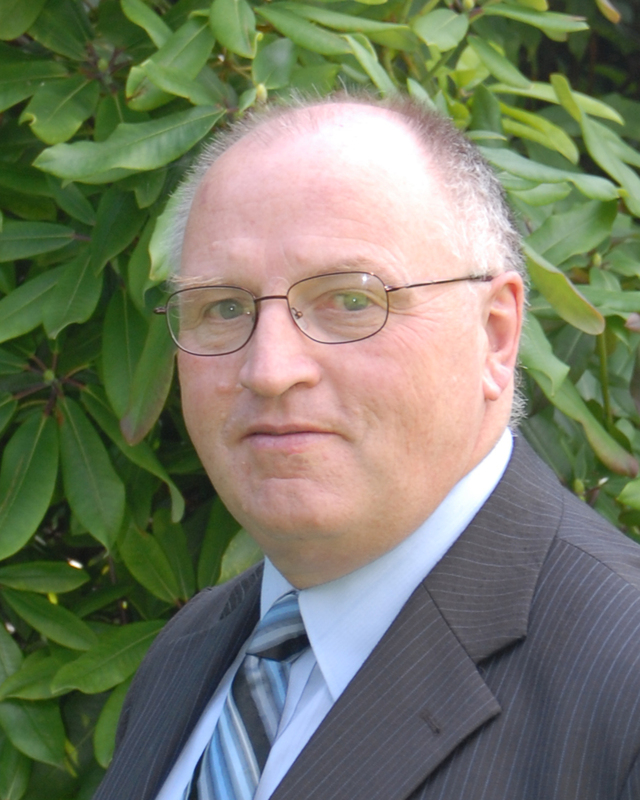 Tony is originally from Clonmel, but has lived in Carrigaline for the last sixteen years. He trained originally as a teacher and served for two years with Concern in Sierra Leone. He too has been working in Human Resources as a Management Consultant. He is married to Mary, and they have three daughters. The Service of Ordination will begin at 11 a.m. on Saturday next 8th September. The clergy and parishioners of Douglas Parish are working hard to prepare to celebrate this momentous occasion within the Church of Ireland Diocese. This entry was posted in Bishop, Clergy, Diocese, News Release, Ordination. Bookmark the permalink.